In simplest terms, REZZ is everything we need in EDM right now. She’s completely unique, stunningly innovative, and the embodiment of the Everyman/Everywoman in the entire scene. She’s relatable to so many because so many look at her us one of them. She’s a fan who loves the music and takes wholesome pride in not just what she does but what her fellow artists do as well. She’s an undeniably positive light that illuminates her shadowy musical panache. 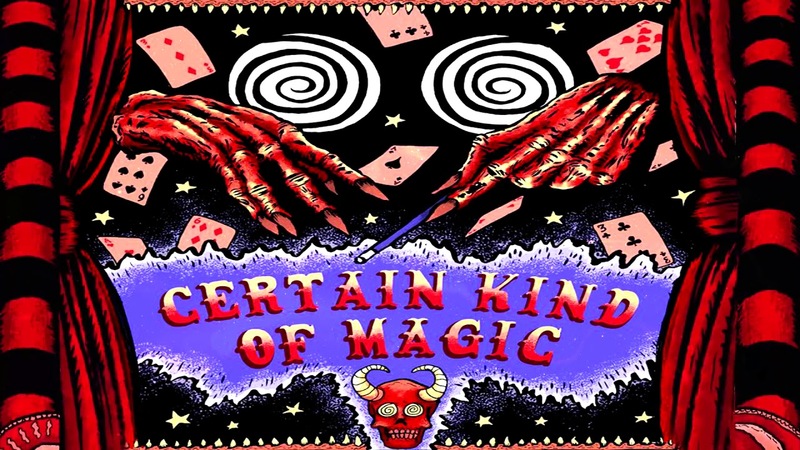 REZZ’s latest album, Certain Kind of Magic, just adds to her ever-growing and cemented legacy. It’s sinister and brash, a haunted house in musical form that has an enriching darkness weaved throughout all 7 tracks. “Hex” is glitchy and deep. “Flying Octopus” is meticulous in its slowed demeanor. “Life and Death” is spooky and strident. And my personal favorite “Toxin” features haunting vocals and a ghostly melody that tempers the mood ever so slightly. Each track is completely distinct from one another, yet each song carries with it the trademark stamp that is REZZ’s sound; a quality difficult to find from any artist. And she is set to bring that defining sound to one of the most legendary venues in the country: Red Rocks. 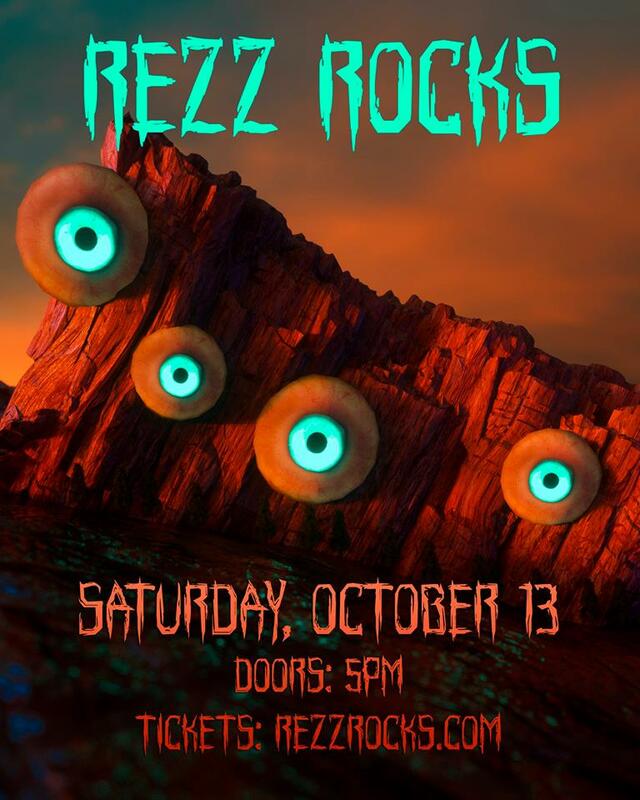 Aptly called REZZ ROCKS, the space bass pioneer will be the headliner at this venue for the first time ever, and it is sure to be a special night. I can already picture her sound blending in with the ambiance of Red Rocks with the backdrop of a jet-black October night sky. Two weeks prior to Halloween (October 13), this show could easily be tag-lined as REZZ Hallow’s Eve. But for now, put on Certain Kind of Magic (Apple/Spotify) and drift away to the eerie carnival Rezz has crafted.